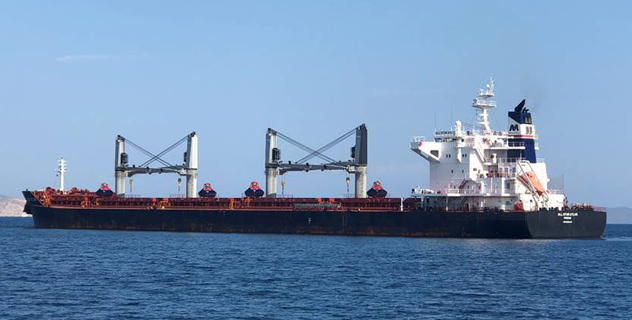 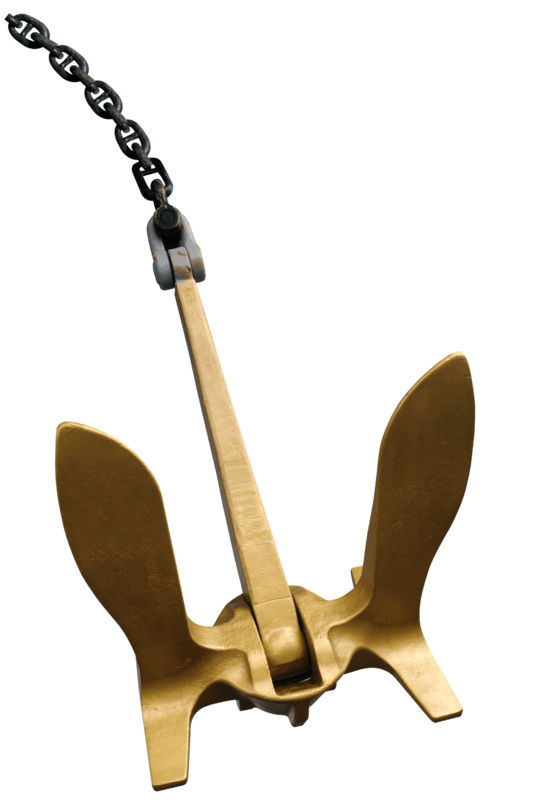 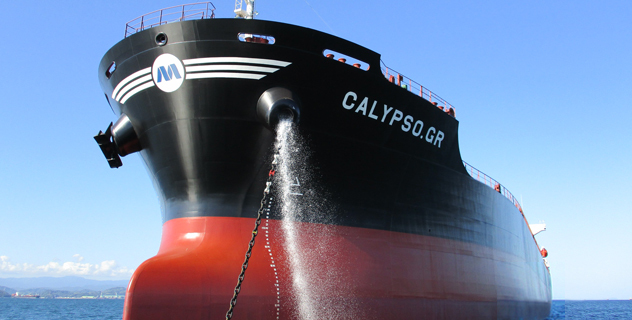 The current fleet of the company comprises of 4 Handysize and 4 Ultramax Bulk Carriers that are under our full management, whilst the company also manages a fluctuating fleet of handysize vessels on period time charter. 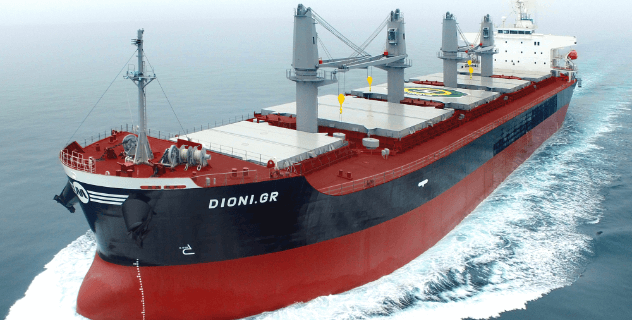 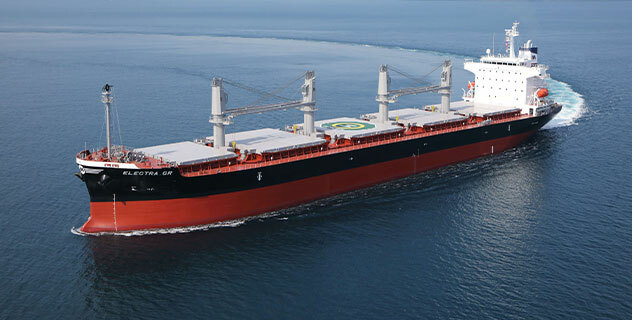 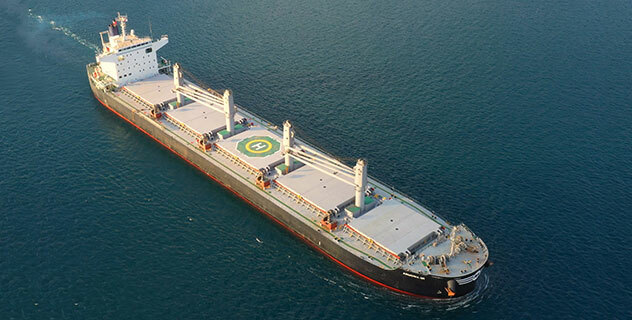 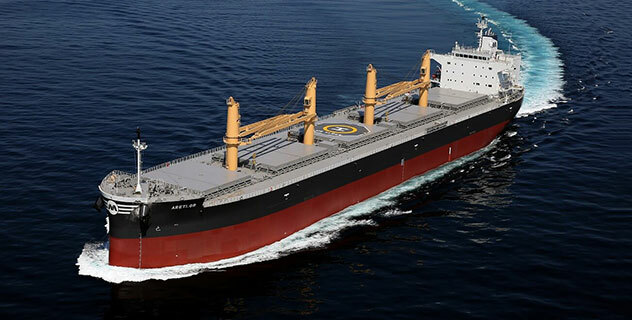 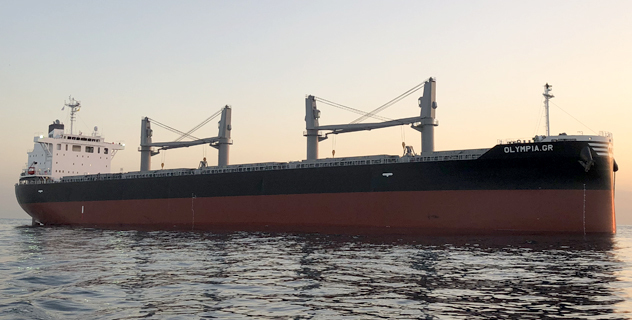 Our current newbuilding backlog comprises of 3 Handysize and 2 Ultramax Bulk Carriers that will be built in Japan by reputable yards and are scheduled to be delivered in the years 2019 and 2020. 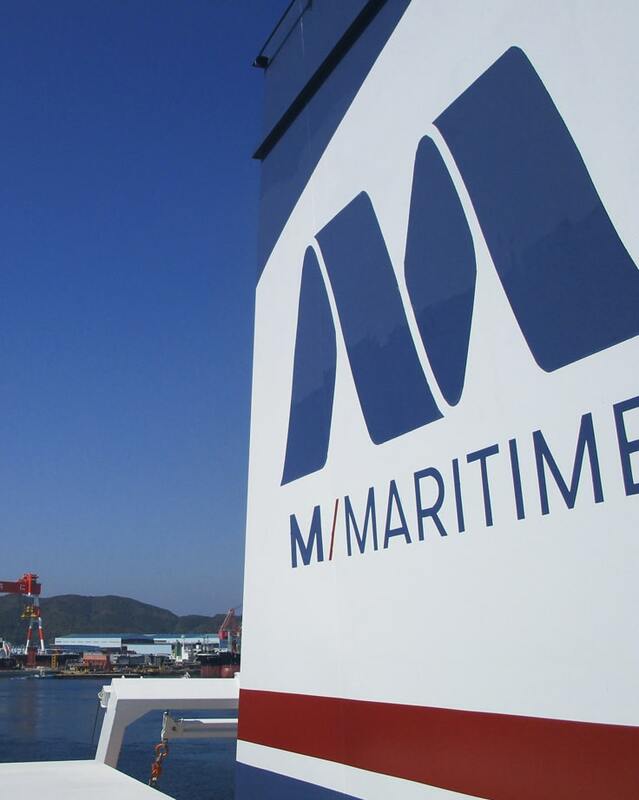 Apart from our managed vessels, we ensure that our time-chartered fleet of ships is equally modern, competitive and efficient to facilitate the needs of our clients worldwide.